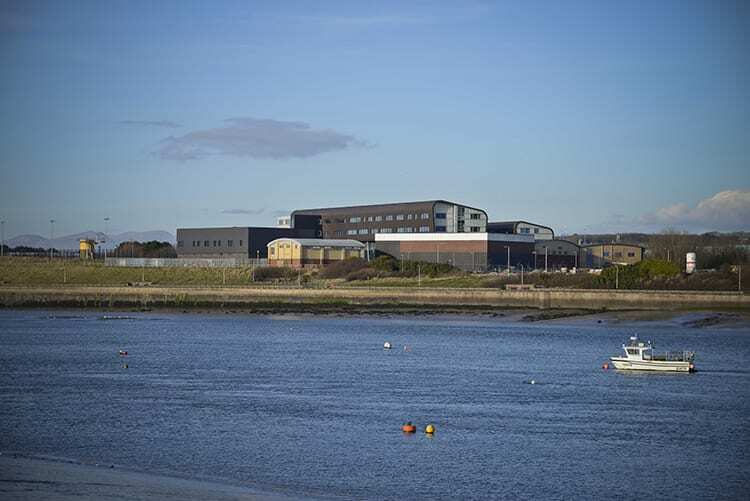 Furness College and Barrow Sixth Form College recognises its duties under the Data Protection Act and this policy outlines the College’s responsibilities as a Data Controller and how individual staff members (Data Processors) fulfil those responsibilities. This policy also takes into account the requirements of the General Data Protection Regulations take effect from 25 May 2018. The Data Protection Policy ensures that the College operates within the law and ensures that staff and students are aware of their rights and responsibilities in order to comply with the Data Protection Act (2018). The College aims to promote equality and diversity and is committed to safeguarding all learners and staff. The policy does not form part of the formal contract of employment but it is a condition of employment that staff abide by college policies and procedures. Any failure to follow college policy may result in disciplinary action. The policy can be downloaded below, together with a link to the Privacy Statement.